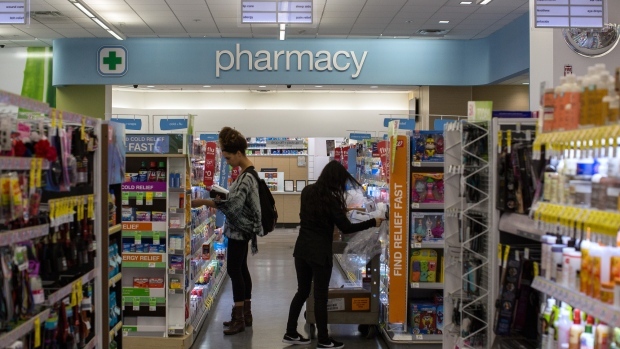 Walgreens Boots Alliance Inc. (WBA.O) is teaming with Microsoft Corp. (MSFT.O) to design new “digital health corners” for its stores, as both companies look to battle an ever-expanding Amazon.com Inc (AMZN.O). As part of the accord, Walgreens will begin using Microsoft’s Azure cloud-computing software, moving applications and data to the tech giant’s data centers, the companies said. For Microsoft, it’s the second major Azure-centered deal with a retail chain this month, following a pact with grocer Kroger Co. (KR.N) last week. Walgreens has forged a series of agreements designed to insulate it from a rapidly evolving health-care and retail landscape. After rival CVS Health Corp. (CVS.N) agreed to buy health insurer Aetna Inc., Walgreens set up a senior health clinic joint venture with insurer Humana Inc. And to ramp up its technological and e-commerce sophistication, it has inked deals with Verily Life Sciences, a unit of Google parent Alphabet Inc., and cosmetics retailer Birchbox. --With assistance from Robert Langreth.